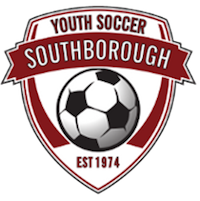 Concord and Carlisle grass fields are available for CCYS practices during the times and days that CCYS holds the permits. Specific days and times are indicated in Maroon on the schedule below. Also below is a schedule when fields are unavailable due to a special event or make up game. Grass fields are not able to be reserved for practices. Please share fields with other CCYS teams so that we are able to maximize our available space.